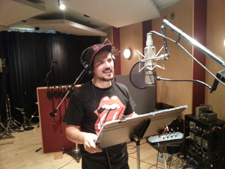 John Leguizamo performing the "Can-Can Dancers" Rap. 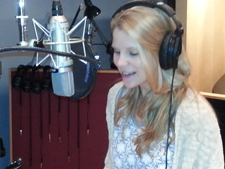 Kelli O'Hara performing "Try A Hat On." 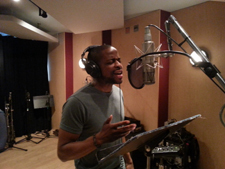 Dulé Hill performing "Dish of Fruit." 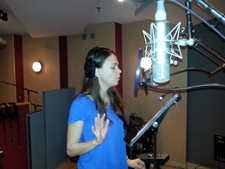 Sutton Foster performing "Starry Night, Starry Night." Richard Kind performing "Catch A Red And White Beach Ball." 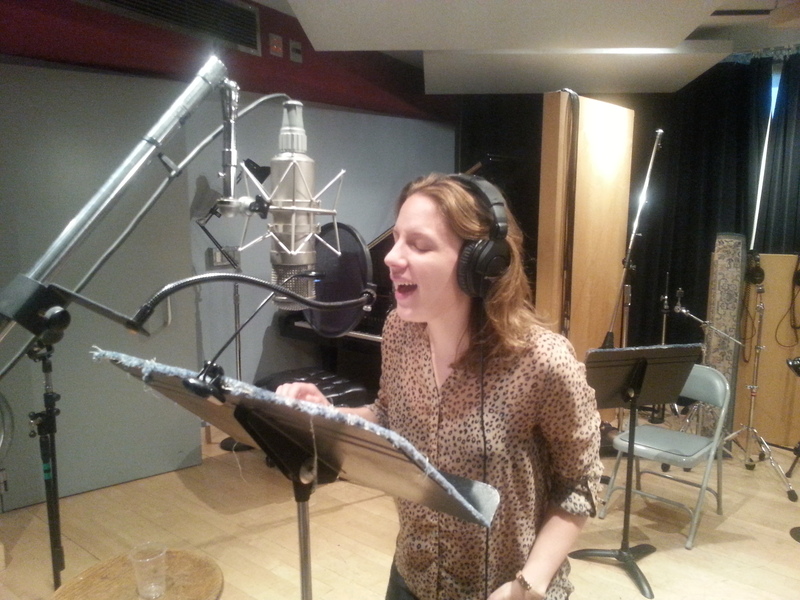 Jessie Mueller performing "Pop! Goes The Easel." 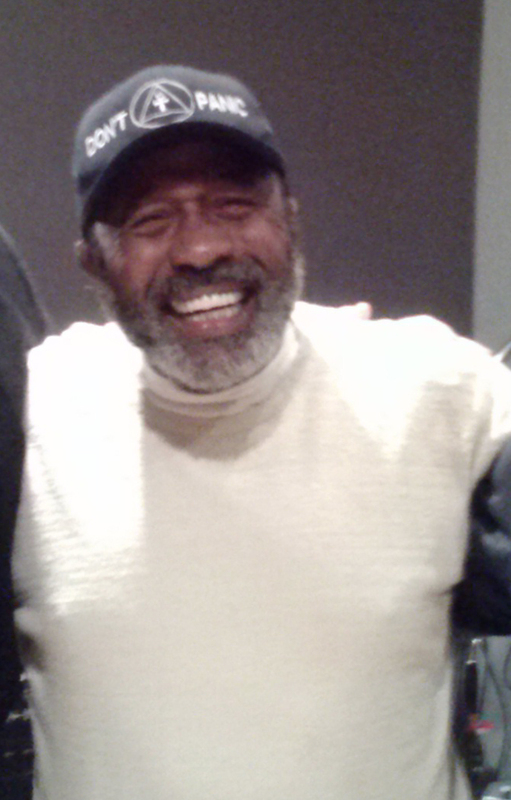 Ben Vereen performing "Down By The Lily Pads." Alice Ripley performing "Three Small Pups." 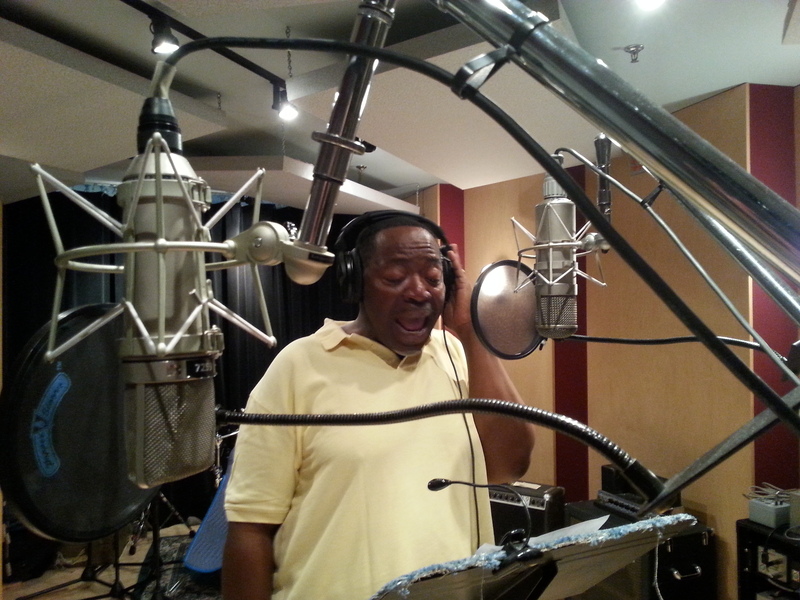 Chuck Cooper performing "Home On The Sand." 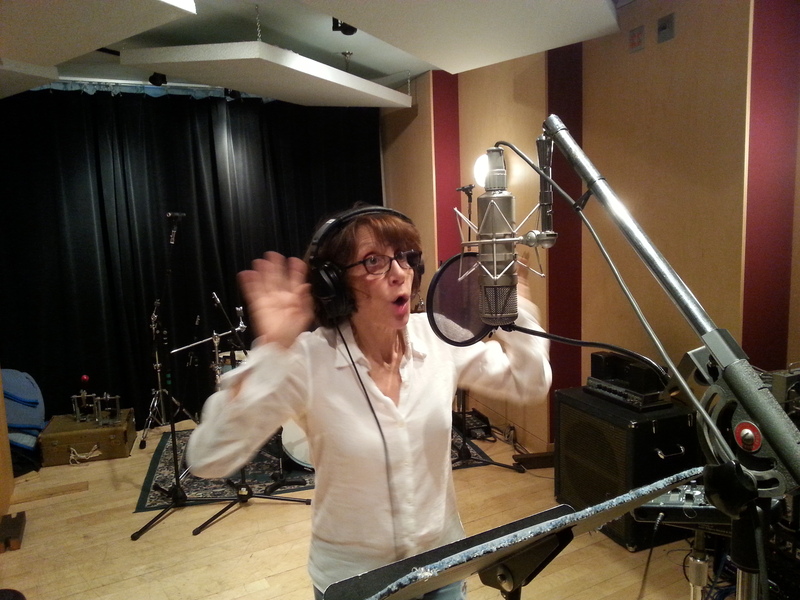 Andrea Martin performing "Oh My Dalí, Salvador." 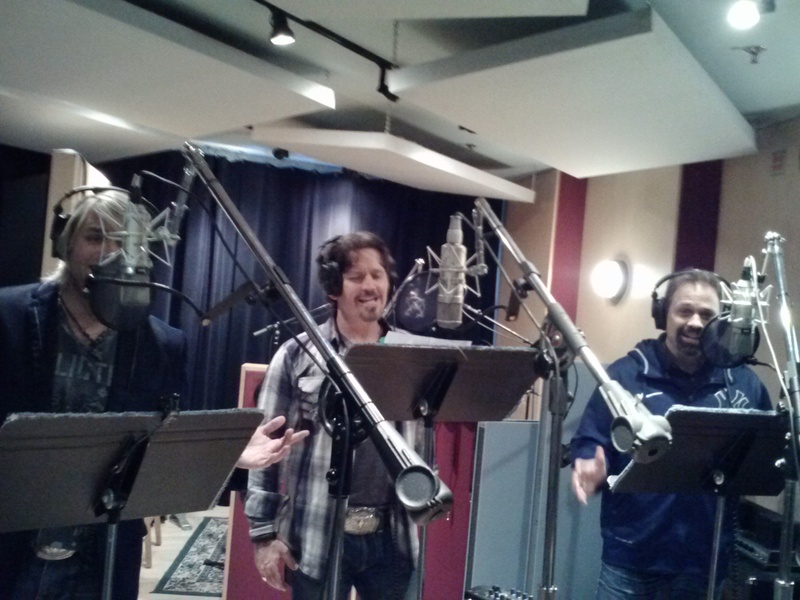 The Texas Tenors performing "Seurat Painted Boats On The Ocean." 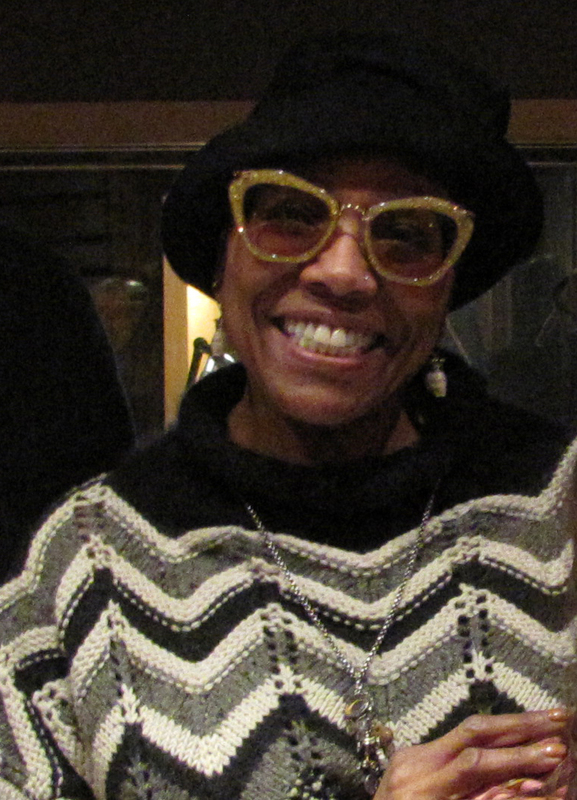 Dee Dee Bridgewater performing "Can-Can Dancers." 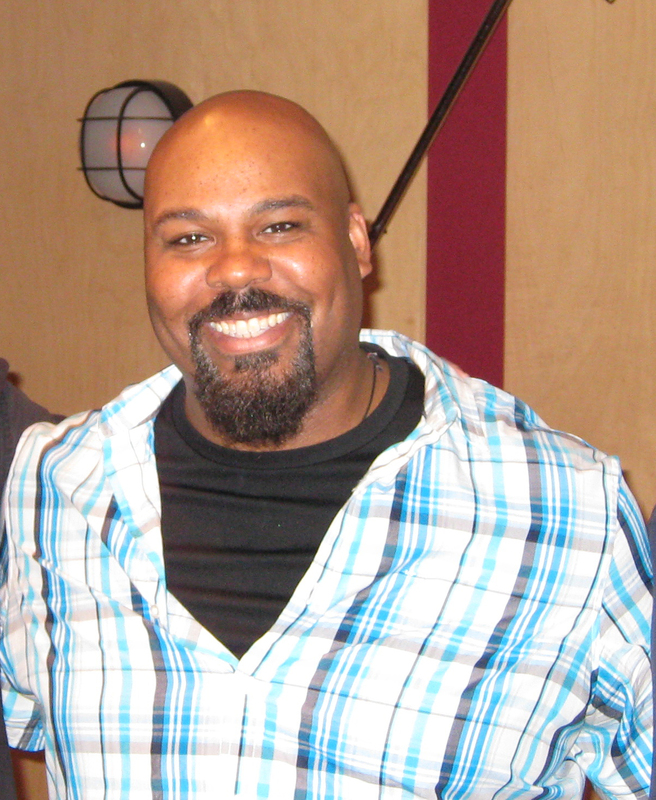 James Monroe Iglehart after performing "Picasso's Music" (and with the finished product). © 2019 Museum Music, Inc. All rights reserved.